Championing Cumbria & our diverse Digital & Creative sector. 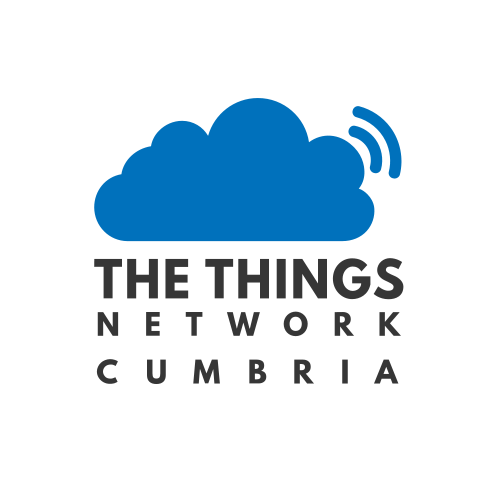 Cumbria Digital & Creative Network built on the foundation of collaboration and growth. Wired Cumbria is enhancing our Digital & Creative Members offering. It's simple just add your email address and name here. Starting a conversation can lead to a world of Awesome possibilitys! Did we mention membership is FREE! We are keen to explore collaboration and partnership opportunities to benefit Wired Cumbria Members. Best way to help business to develop and grow is by encouraging and embracing collaboration and collective growth.